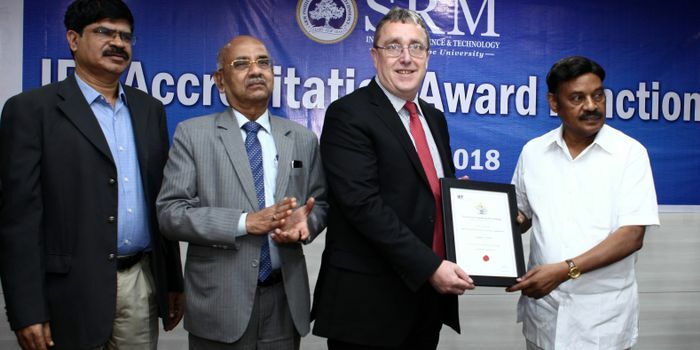 UK based nonprofit charitable Institution of Engineering and Technology (IET) has awarded SRMIST its accreditation on January 30 at the SRM university premises. The accreditation certificate was handed over by Mr. Ian Mercer, Head of International Operations at IET to Dr. T.R. Paarivendhar, the Chancellor of SRMIST. The function was attended by deans, directors, head of departments from SRMIST, SRM management team along with Mr. Raghavan, the Regional Head of IET and IET accreditation coordinators of the departments. The accreditation by IET, one of the world’s leading professional societies for the engineering and technology community is recognized around the world as an indicator of quality through the Washington and Sydney accords, governed by the International Engineering Alliance (IEA) and is the international engineering accreditation body licensed by the Engineering Council- UK. 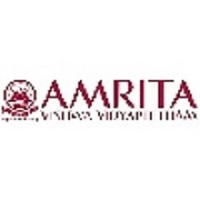 IET had accredited more than 60+ global universities including Imperial College London, University of Leeds etc. 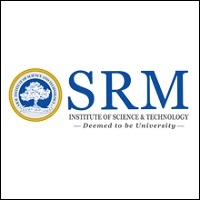 With this accreditation, SRM University has joined the list of accredited institutes across the world. 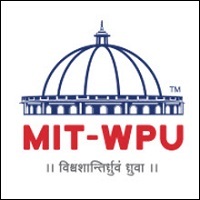 Which group is best in VIT , SRM or others , considering placements and packages..whether it is CSE,ECE,EEE,or others???? 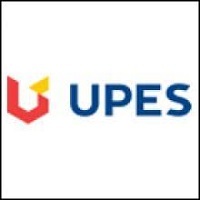 Is srm a good university for cs?? Your SRM Institute of Science and Technology, Chennai brochure has been successfully mailed to your registered email id .